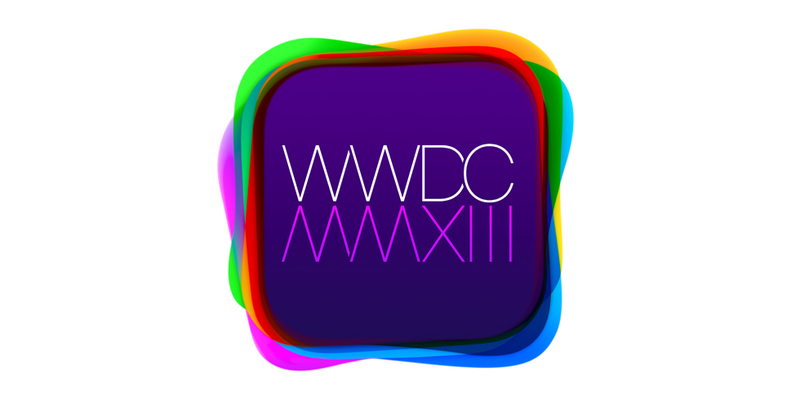 Just announced this morning, WWDC 2013 will be taking place June 10-14, 2013. Tickets go on sale tomorrow, April 25, at 10:00 am PDT. This is a change, announcing the ticket sales the day before, so we will see how fast they sell out. The emphasis is mine above. Even though I won’t be going, it will be fun to see the sessions soon after they are done that week.